Are you wondering how to install NextGEN Gallery or NextGEN Pro? Below are two quick tutorials on how to install both. Of course, if you have questions let us know. You can specify what size you want the front end images resized to. 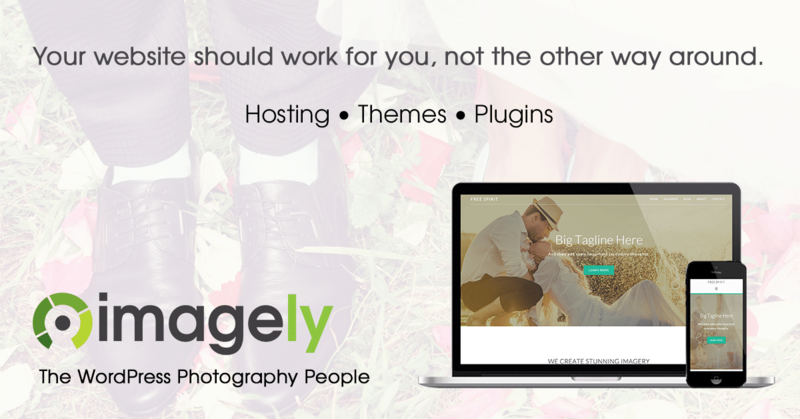 You can also install a plugin like Imagify to compress your resized images all with keeping your backups safe in their original form. Just watched your two videos above. I look forward to finding many more. Having just installed NextGEN Gallery Pro with eCommerce. I’m a Headshot Photographer in NYC and would like to (finally) post an Album for SAG-AFTRA and 47 Galleries of folks generous enough to give Blood at the annual Blood Drive. Question: Is there a ‘Download’ that would set me up with the eCommerce Demo Site that I saw (somewhere), that is preset for Proofing and Drag & Drop? 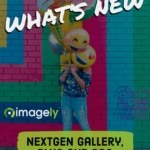 All you have to do is purchase NextGEN Pro and then install it alongside NextGEN Gallery to have proofing and ecommerce available on your site.